Consult one of our Tax Professionals before acting on any written Blog Post. 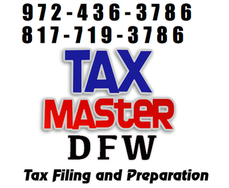 Each Tax Case is specific and we will assist you in the best manner for your scenario. Many articles are third party works - purchased Private Label Rights - Articles are not necessarily our thoughts or Financial / investment advice.